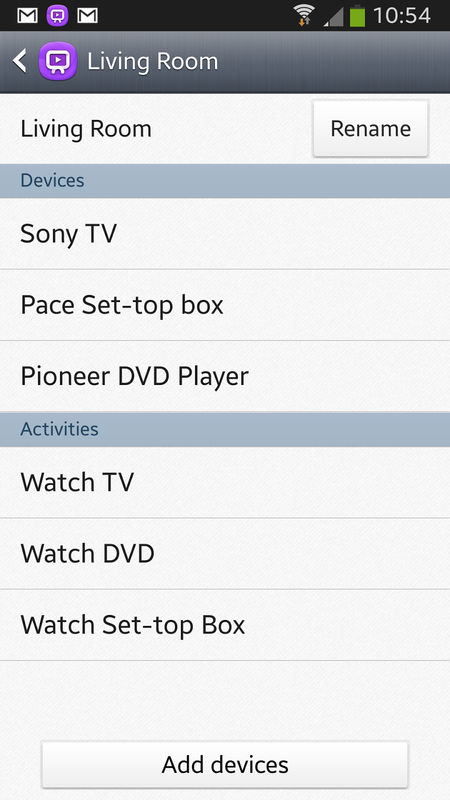 Samsung WatchON is a free app that came on my Galaxy S4 that turns the phone into a multi-device remote. It also provides video on demand (but not in NZ it seems). I successfully configured the Sony TV and Pioneer DVD player in our lounge, and proceeded to torment my wife by randomly adjusting the volume/changing channel/turning the TV off - good times! However, I couldn't figure out how to add our MySKY HDi pay TV box as a device. Turns out, they are made by Pace. 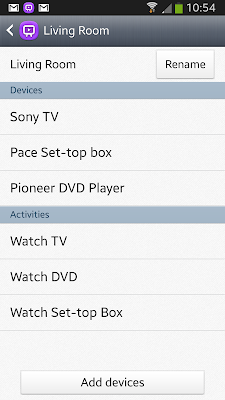 To add it as a device choose, Add Device, Set Top Box, Show other brands. Then find Pace and keep trying codes until the box turns on/off (I think it was about code 14 before it worked). Then presto! 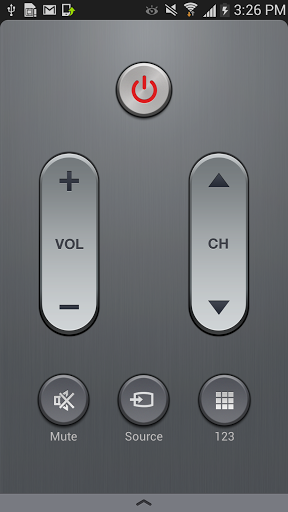 No need to find three remotes to use the TV, it can all be done from your phone!